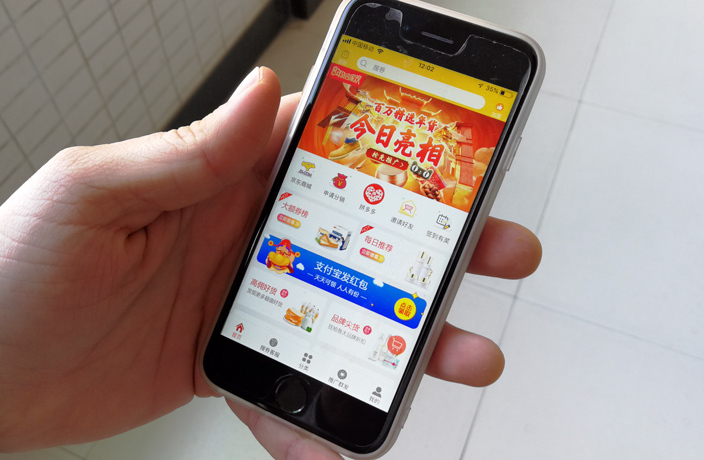 Money was falling from the proverbial trees early Sunday, January 20, as free coupons from Chinese ecommerce platform Pinduoduo were up for grabs due to a technical bug. According to Caixin Global, users quickly learned that free RMB100 vouchers, which could be applied to any product within Pinduoduo, were made available after a security breach on Saturday night. Chinese hackers are said to be responsible for exploiting a loophole on the publicly traded company’s digital platform, which was fixed early Sunday morning. Pinduoduo reported losses of RMB10 million, although rumors spread online that the group-buying coupon giant had actually lost RMB20 billion because of the breach. On Monday, Chinese police began an investigation into the cyber attack, setting up a special task force to unveil the online syndicate, according to Yicai Global. As for individual users who managed to exploit the coupon hack, the company told Global Times that they were in the process of tracking orders made with the coupons. Pinduoduo was one of China’s fastest growing apps in 2018. According to Techinasia, the shop-with-friends app grew over 13 percent year-over-year and experienced a significant jump in user rate over the course of 2018. The Nasdaq-traded Chinese stock is valued at around USD25 as of press time, experiencing little effect from the ‘technical bug’ uncovered on Sunday.